Grandma Mary hates picking up the phone. 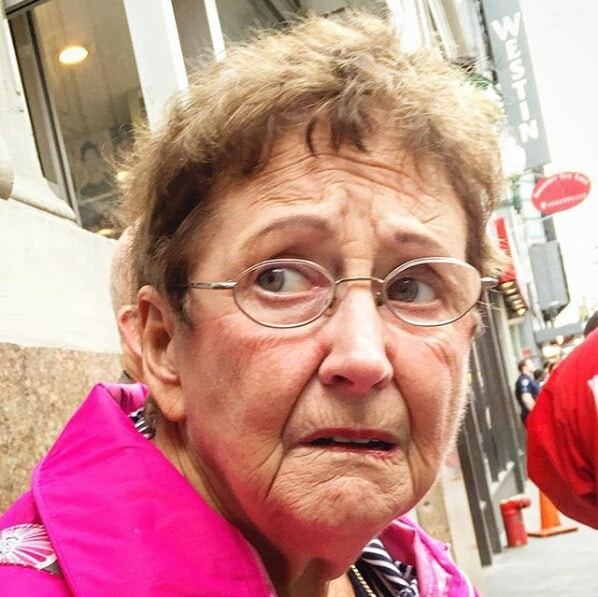 Strangers call her to ask for money, for a charity she hasn’t heard of, or to sell her a financial product or award her a prize. Sometimes they say her PC or phone is infected, or her bank account is compromised. Other times, it’s a suitor wanting her attention. It often gets very personal, and they always seem to want her date of birth. She answers because it might be her son, or because she feels lonely. She cooperates because if they get angry, its frightening. Over 40% of scams are commited over the phone! The ABS reported that over 6.7% of the population aged 15 years and over fell victim to scams and fraud in one year. Of these, an estimated three in five lost money (on average, $2,000 each) totalling $1.4 billion per year. The elderly, those with a disability and those living alone are particularly vulnerable. What can you do to shield your “Mary” from malicious callers? In our last article, we showed you how to Prevent Unwanted Calls. We covered the Do Not Call Register, handling telemarketers, unlisted numbers and Smart Ring setup. To fight phone fraud, we suggest you start by reviewing those first methods. Next, here are a further five techniques you should consider when the person you care about receives phone calls that are fraudulent or illegal. Voice screening. Get your “Mary” a speakerphone answering machine. Mary can listen to the caller’s voice before deciding whether to pick up the handset. For the elderly, this is much quicker and easier than letting incoming calls go to voicemail, reviewing each recorded message and deciding whether to call back. Number screening. Subscribe Mary to Calling Number Display (CND) and get her a compatible phone or attachment that can store the last hundred numbers and the time and date of each call. The better phones let you store the names of Mary’s friends and frequent callers so that Mary can see the name of the person calling (or “unknown”) before deciding whether to pick up the call. Call forward selected callers. If a particular caller becomes a nuisance, call-forward just his number to another number (such as your own) or block it. If you forward it to a mobile, the mobile will display the caller’s number – unless the caller has blocked the display of his number. Call tracing. Malicious calls are illegal, should be reported and can often be traced – even if the caller has blocked his number. CND blocking. Calling Number Display Blocking (CND Blocking), sometimes known as Call Blocking or Line Blocking, hides Mary’s number when she makes a call. This can be useful if she often calls organizations, charities or people and doesn’t want them to know her number. For example: When she calls a vendor for product information, the vendor cannot record Mary’s number and therefore can’t call her back later without her permission. CND Blocking can be applied on a single call by dialling a short prefix before the number (such as 1831 in Australia, or *67 for most US phone companies). If you’re not sure, visit the phone service provider’s website or call them to ask for the caller ID blocking code. CND blocking – all calls. To apply CND Blocking by default on all outgoing calls, call the service provider to ask for permanent calling number display blocking (caller ID blocking) – but first, be sure to read our warnings about monitoring services described under “Silent number” in our previous article. 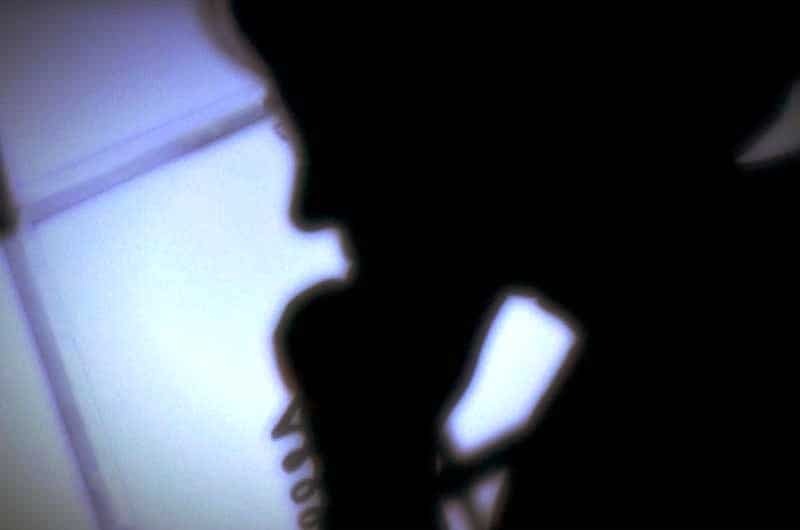 Fraudulent phone calls are illegal. Nobody needs to put up with them. They should be reported to the local authorities (the police). They should also be reported to the phone service provider. They will have standard procedures to deal with this common complaint, to put a stop to the unwanted calls and perhaps catch the offender. 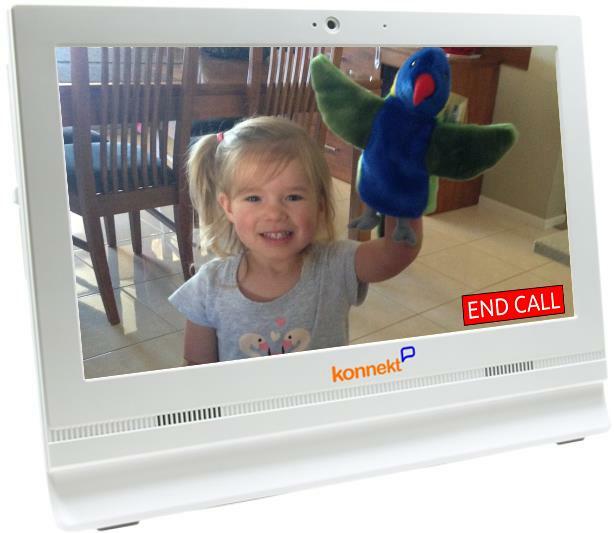 Show the caller’s face: Video calling lets you see your caller and know that it isn’t a stranger. 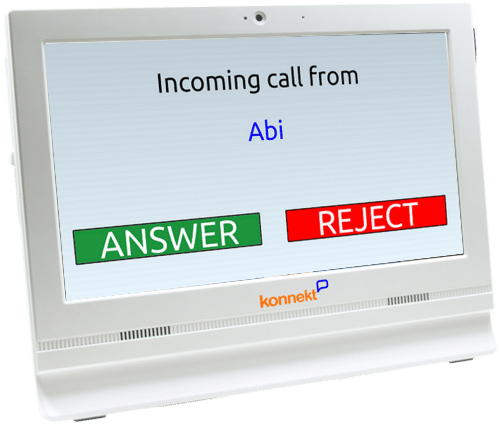 Find out more about Konnekt Videophone or contact Konnekt to learn how our Videophone can prevent phone scams and fraud, and help the person that you care about feel less vulnerable. Subscribe here to receive more hints and tips for carers.